Normally priced at $4.99, Vee for Video has just dropped to $1.99! Vee for Video is what you’ll want to use for all your upcoming movie shoots. The app is designed to be an all-in-one video recording and editing suite. Vee gets rave reviews for its image stabilization capability. Once you’ve recorded a few clips with the app, reorder them of add transitions on the fly. You can also add music from your iTunes library. 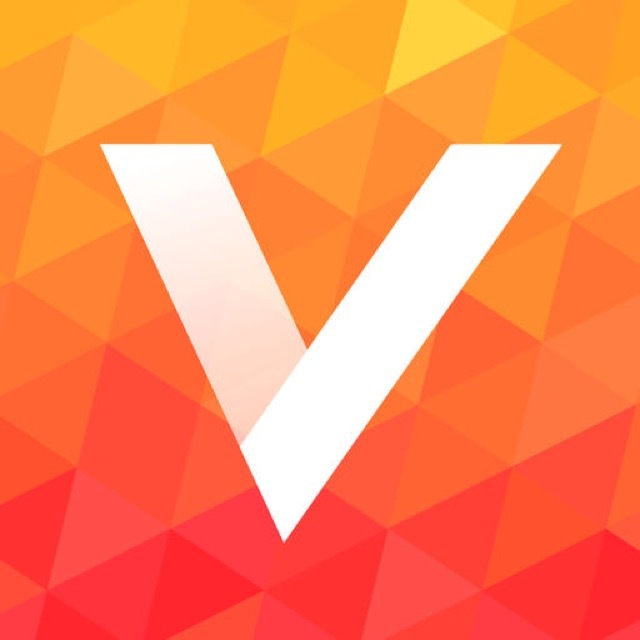 Vee is a worthwhile app for anyone who wants a one-stop shop for making great movies. We only recommend high-quality apps like Vee for Video that have dropped in price. You can find more of them on our iPhone App Sales page or simply subscribe to our Newsletters to get notified via email. And if you’re interested in more photography apps for your iPhone and iPad, check out our selection of the Best iPhone Photography Apps.